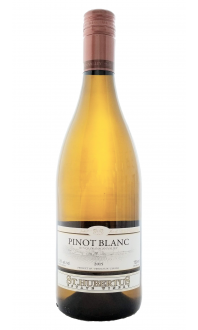 The 2 Family Reserve Barrel Chardonnay wines receive additional maturation in some of France's top barrels, enabling them to develop to their full potential. 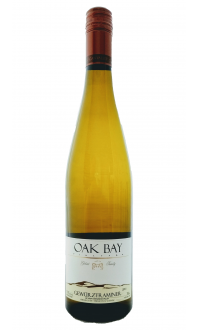 Classic old world Chardonnay, complex, attractive butter, and soft mouth feel. 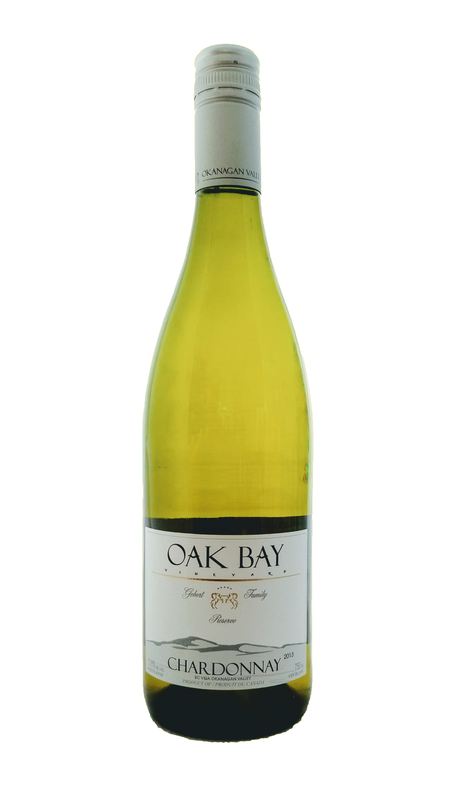 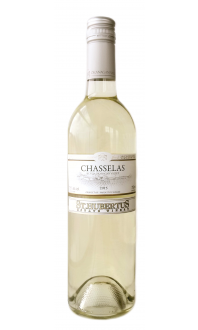 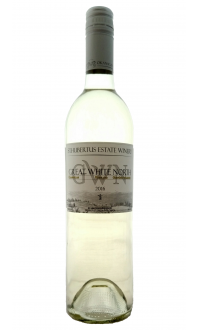 Medium body with some richness, tropical flavours, pineapple, fig and pear.